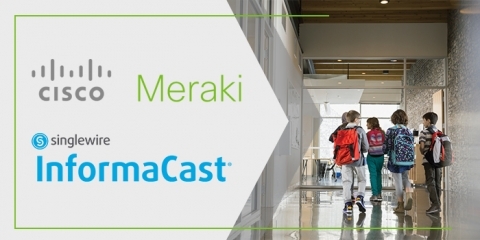 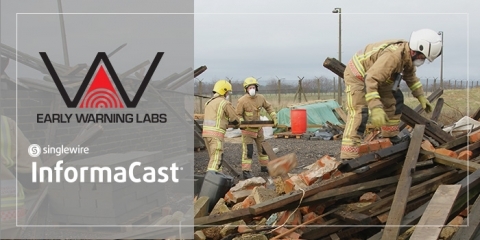 Learn how Early Warning Labs leverages Early Earthquake Warning to send alerts, shut down systems and integrate with InformaCast for mass notification. 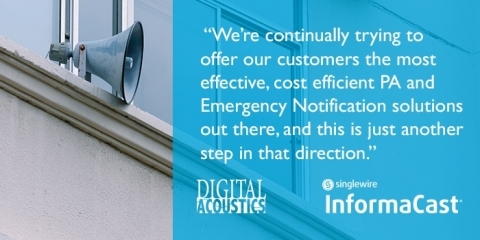 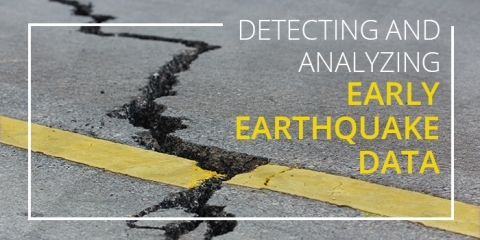 Singlewire Software has partnered with Early Warning Labs, integrating its Earthquake Early Warning system with InformaCast for mass notification. 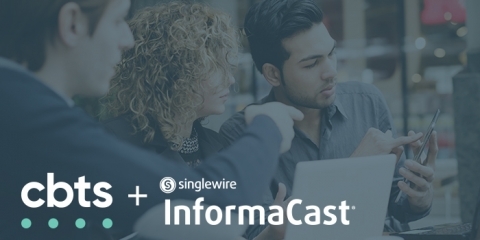 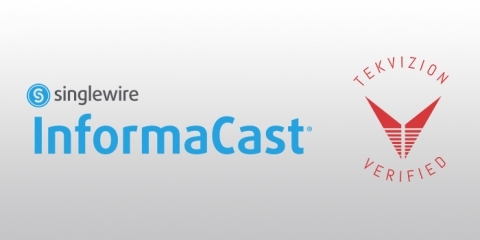 Singlewire Software and CBTS have partnered to include InformaCast Fusion as an emergency notification system in UC Solutions. 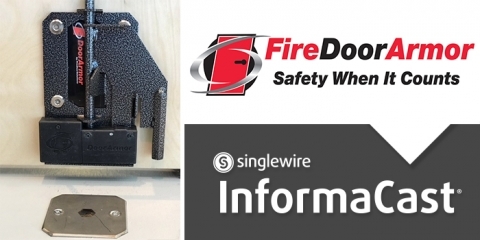 Singlewire Software and Fire Door Armor will collaborate on innovative emergency notification solutions to help organizations protect their people from active shooters. 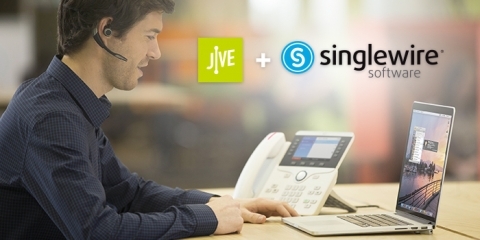 Singlewire and Jive communications partner to increase the power and reach of the Jive Safety Suite. 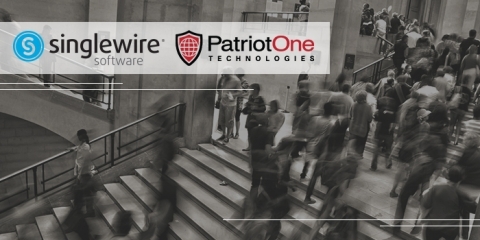 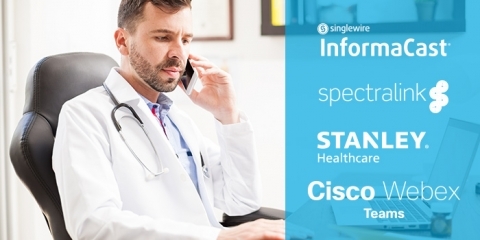 tekVizion has made Singlewire’s InformaCast emergency notification system the first fully certified and ready application for Cisco HCS – a hosted UC cloud offering.